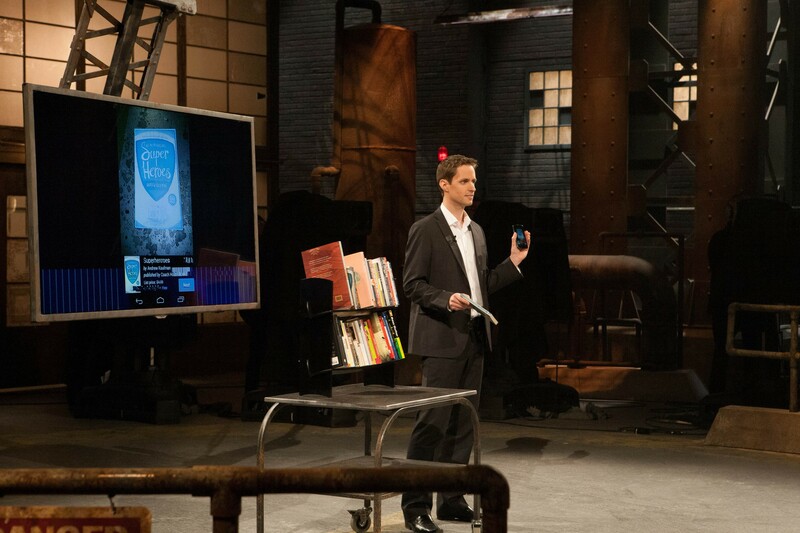 Last night, BitLit CEO Peter Hudson was on Dragon’s Den making his pitch for a new app that promises to change the future of publishing and forever alter the way we read. 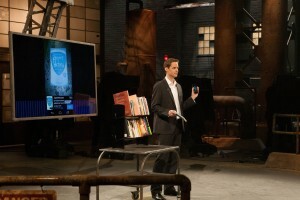 New host, Vikram Vij, said it was like a library in your pocket. And he’s absolutely right. If you have a print book, you can now get a free or heavily discounted ebook using BitLit. It’s a really cool story and you can read more about it in Marsha Lederman’s story in The Globe and Mail today.